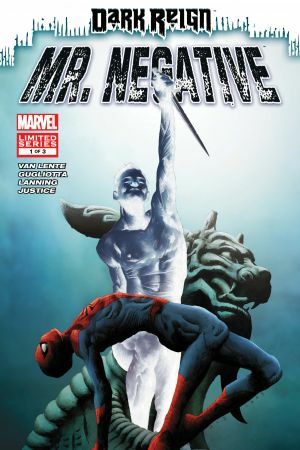 Mister Negative is a Spider-Man foe divided. As Martin Li, he is compassionate, a man given to helping others. But at the drop of a chemical reaction, he becomes Mister Negative, a phantom of our darkest selves. Driven by the forces of yin and yang, Mister Negative swings between good and evil without remorse. 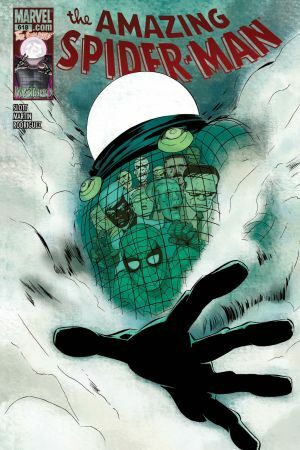 Ex-Daily Bugle reporter Betty Brant investigates Martin Li’s origin in this three-part mini-series…uncovering his history of deception, mistaken identity, and a current war for control of Chinatown’s crime rings. 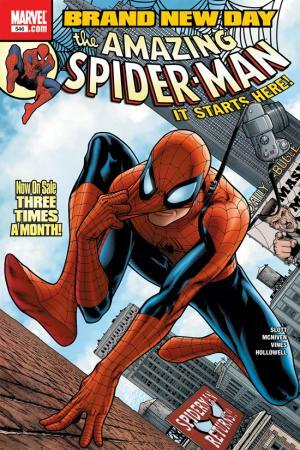 Take a read to see “Negative Spider-Man” and a dramatic battle with The Hood! May Parker witnesses Negative murdering one of his henchmen, and is ‘persuaded’ by his corrupting touch to stay silent. The kind-to-a-fault May is given a complete personality overhaul – now she’s filled to the gills with malice and rage! The Hand has possessed Daredevil and now claims lordship over Hell’s Kitchen and its many crime syndicates. Sensing a weak spot, Mister Negative launches his own assault on The Hand assisted by his ‘Inner Demons’. 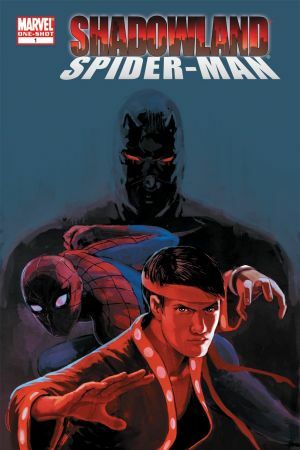 Shang-Chi and Spider-Man prepare for a face-off, but the Master of Kung Fu becomes corrupted by Negative’s touch! 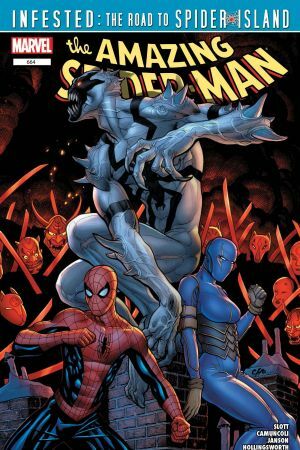 Mister Negative and his army of Inner Demons infiltrate a S.H.I.E.L.D. warehouse to lift some weaponized tech. 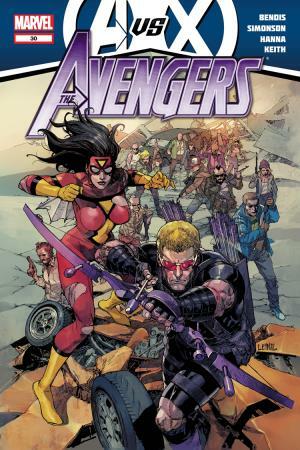 Hawkeye and Spider-Woman swoop into avenging action (all while talking over their budding relationship). As C.E.O. of Parker Industries, a multi-million dollar tech company, Peter Parker discovers that now it’s not only Spider-Man with enemies. 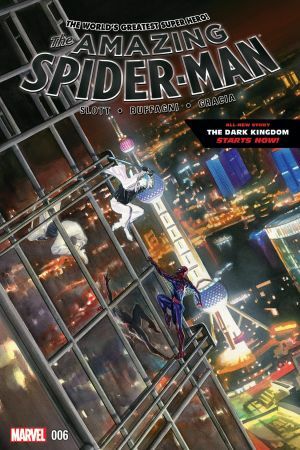 Mister Negative follows Spidey to Shanghai after being released by his Inner Demons. And in his service? Cloak and Dagger! Wait, what! ?